Minibus Transfer service to or from Paris-Charles de Gaulle Airport (CDG) and Disneyland. 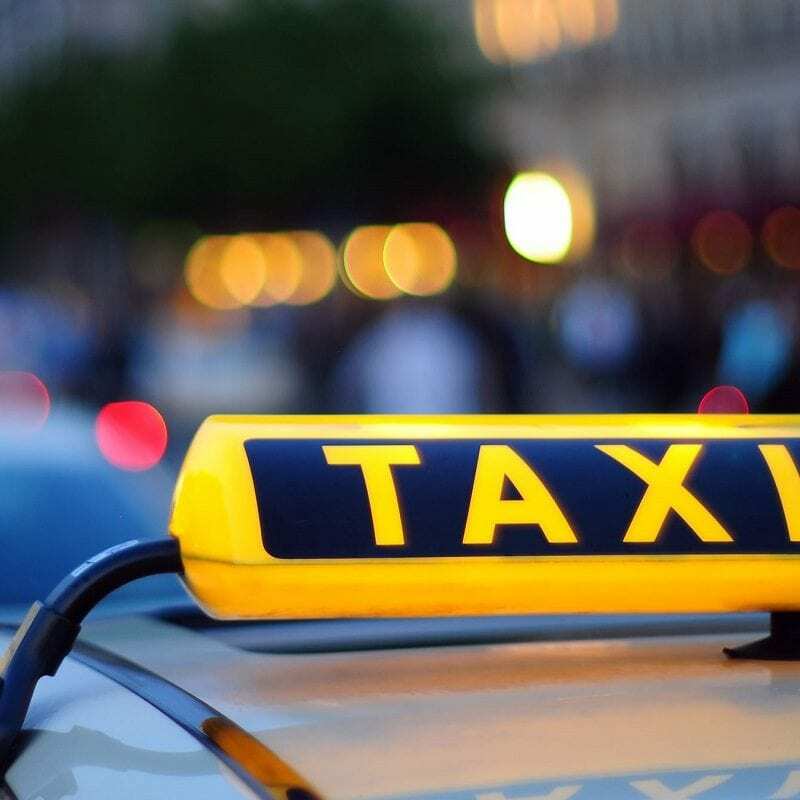 Minibus Transfer service to or from Paris–Le Bourget Airport. 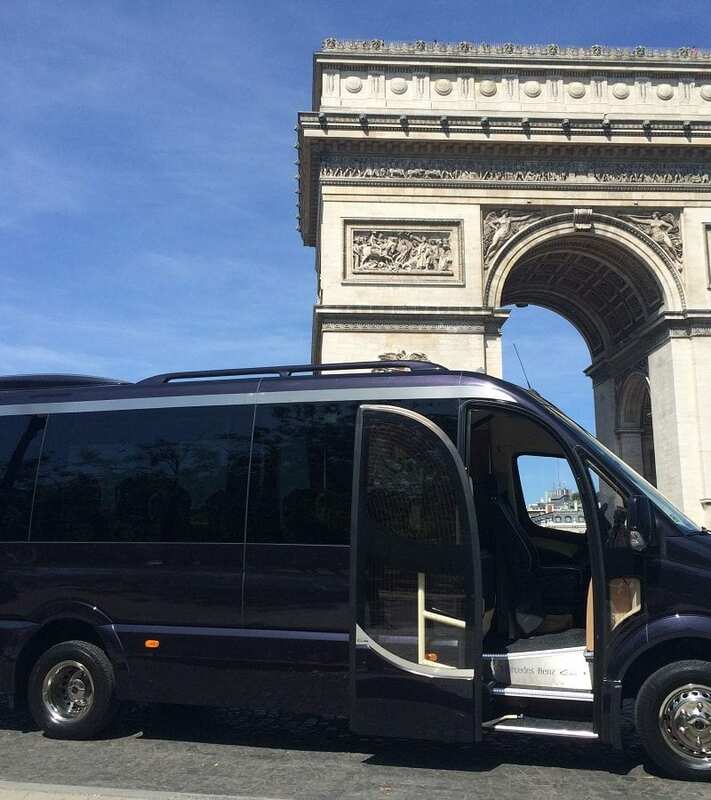 Minibus Transfer service to or from Paris-Charles de Gaulle Airport (CDG). Minibus Transfer service to or from Paris Orly Airport (ORY).